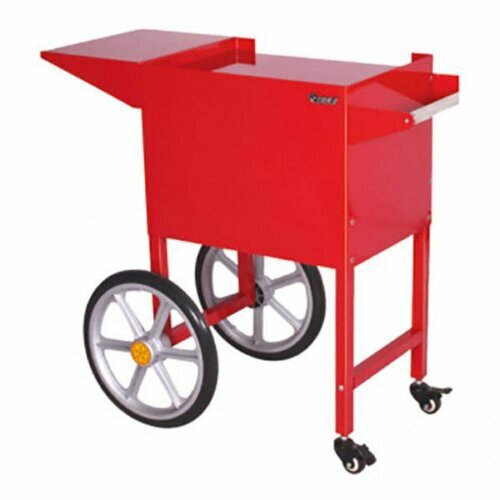 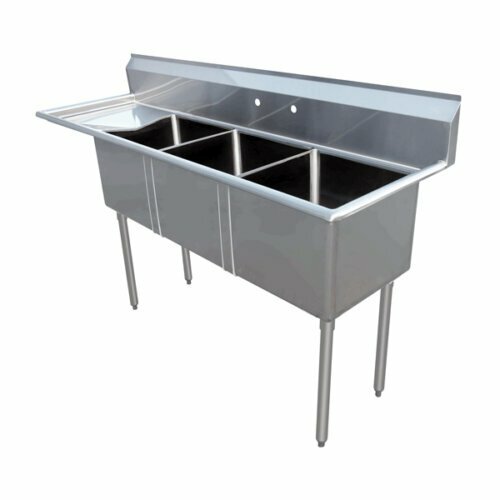 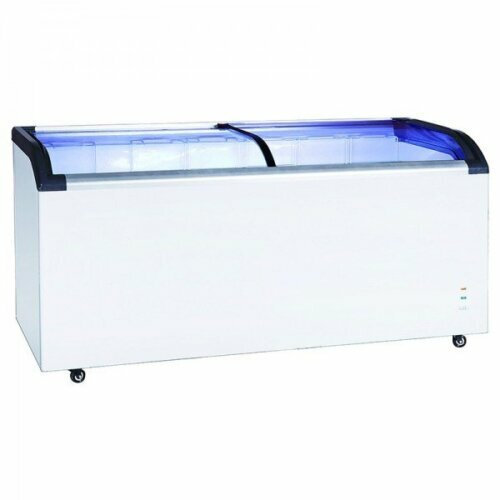 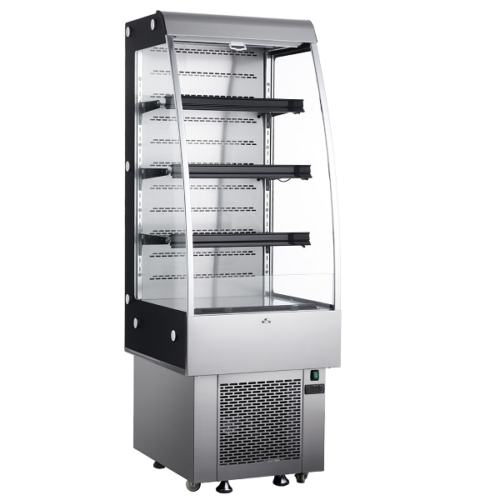 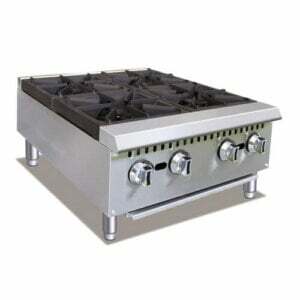 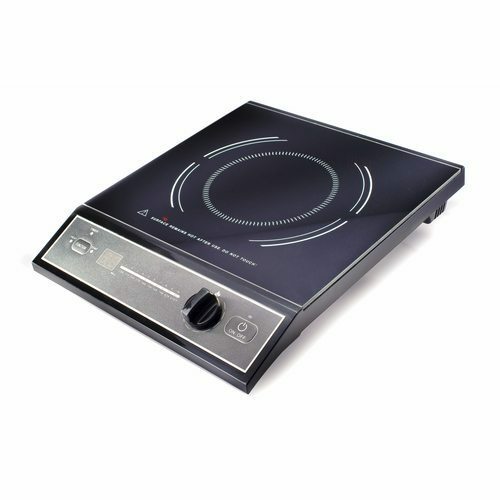 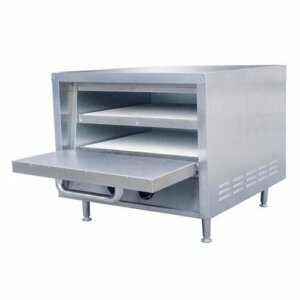 Cooking equipment is the cornerstone of every commercial kitchen. 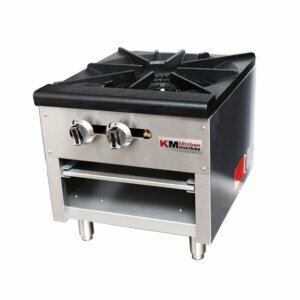 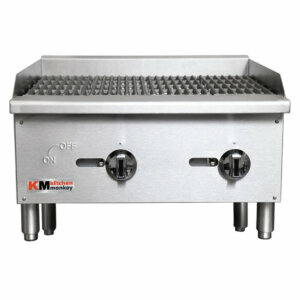 Kitchen Monkey offers wide range high quality cooking commercial kitchen products. 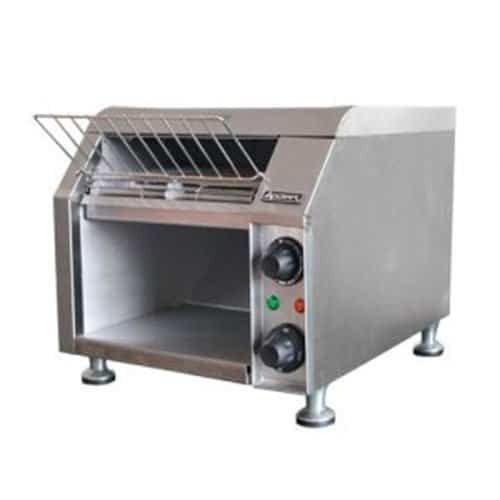 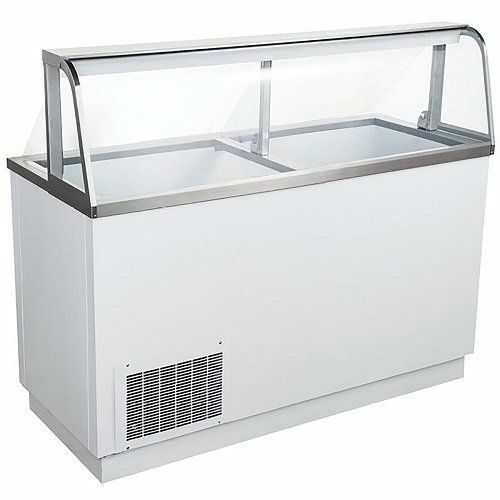 Browse through all of our cooking equipment assortment of ranges, grills, fryers and ovens that fit perfectly for your food service establishment. 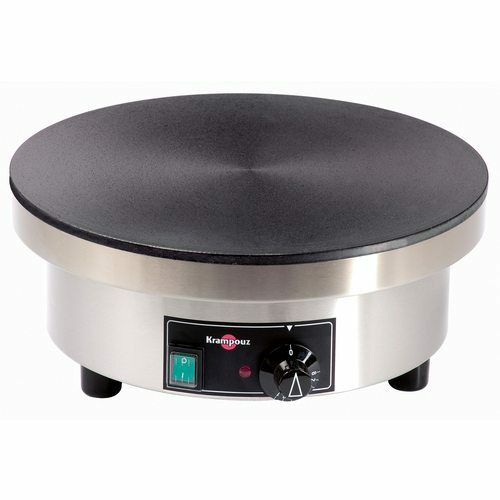 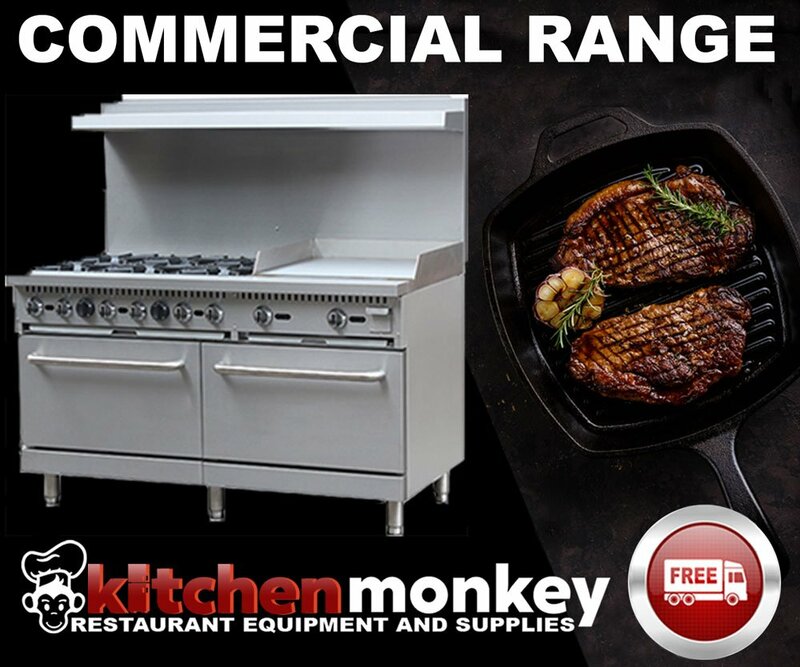 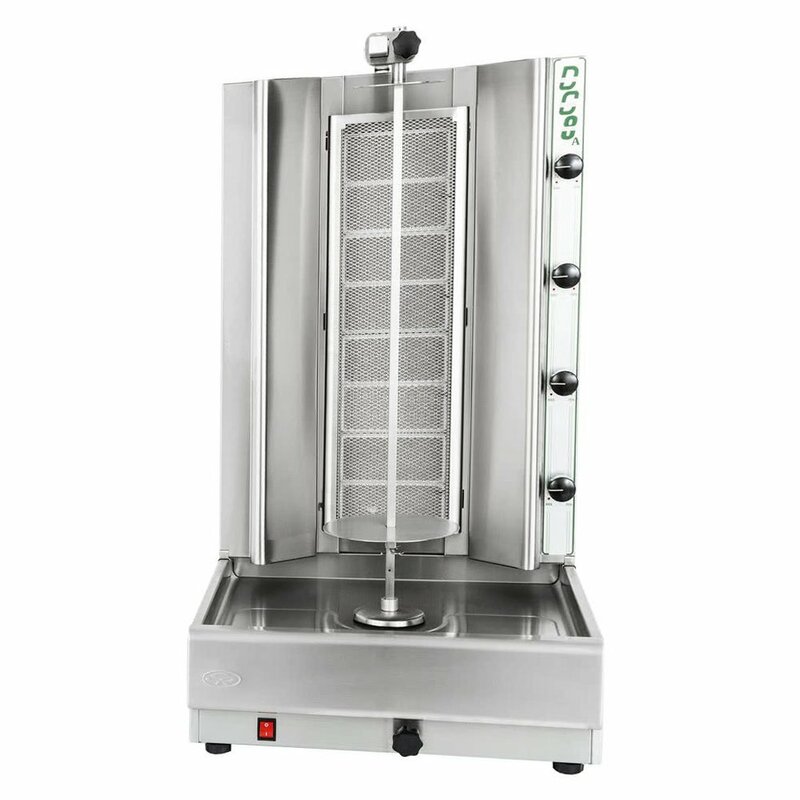 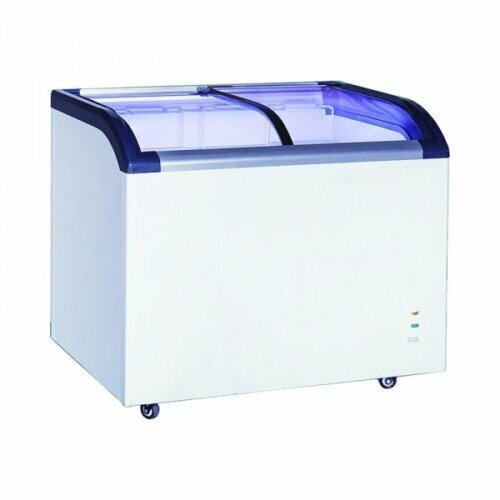 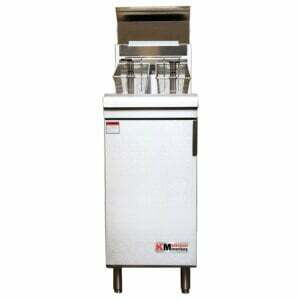 Get Kitchen Monkey commercial range equipment to enhance the appeal of your business and enjoy the most affordable and top quality commercial fryer equipment at the most affordable prices on the web. 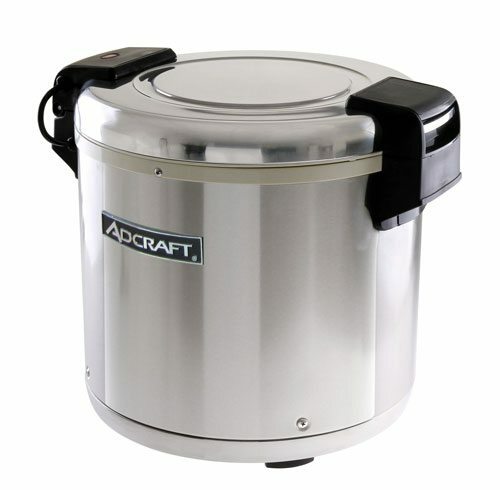 Get a commercial deep fryer to prepare crispy and delicious foods! 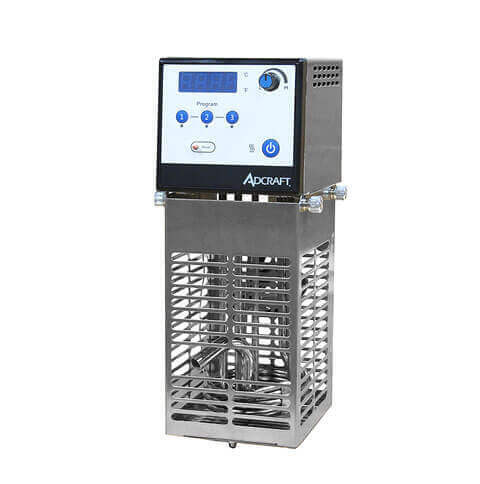 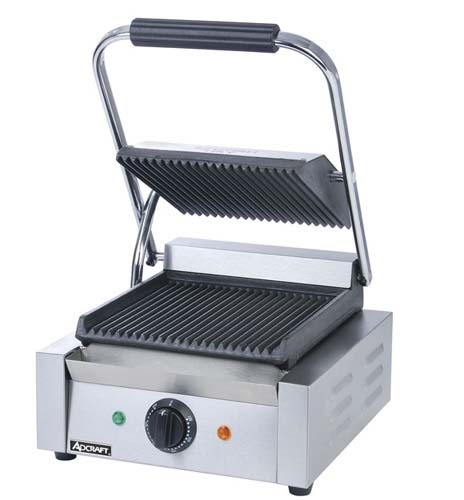 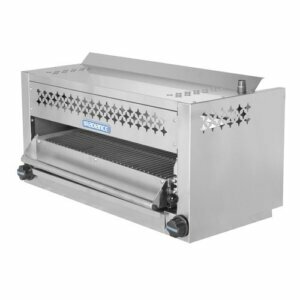 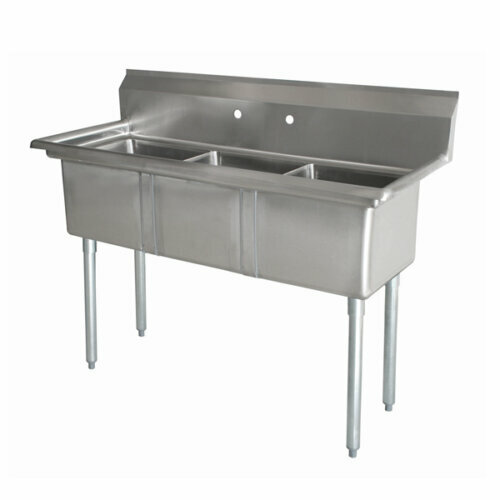 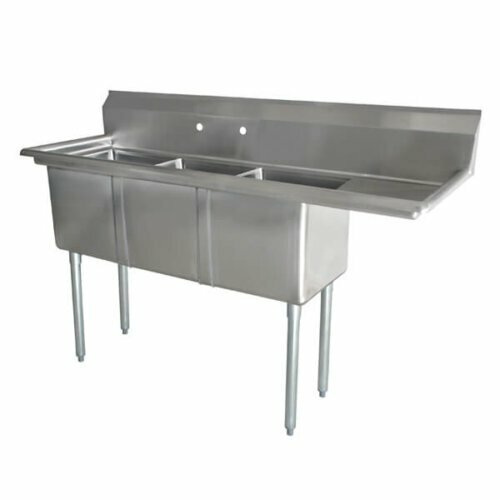 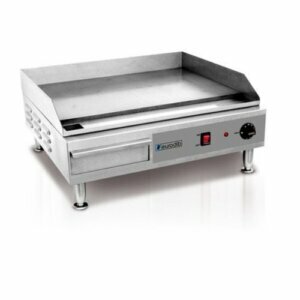 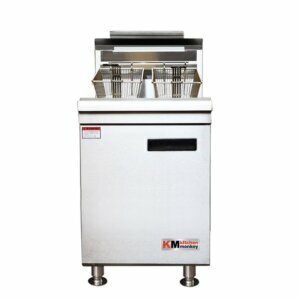 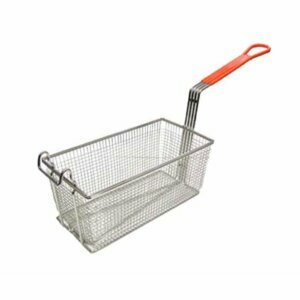 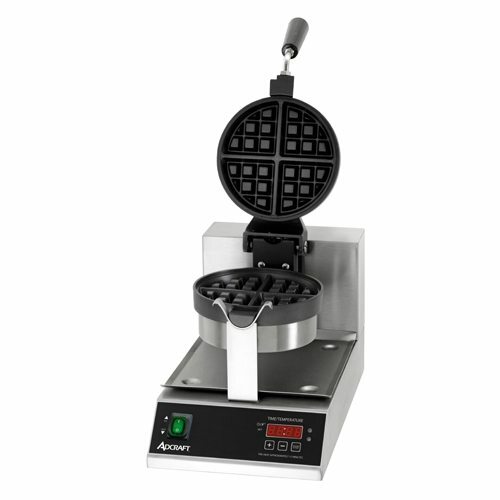 We offer the most affordable and top quality commercial fryer equipment at the most affordable prices on the web. 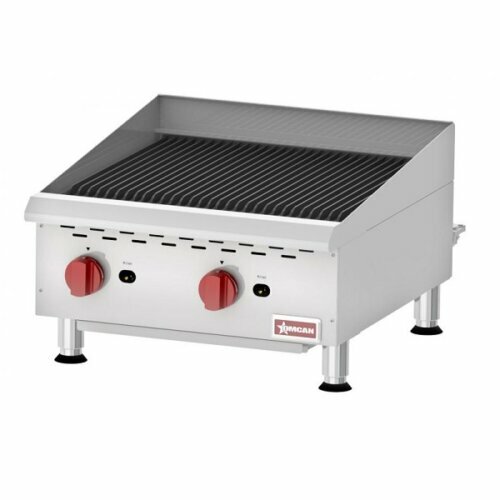 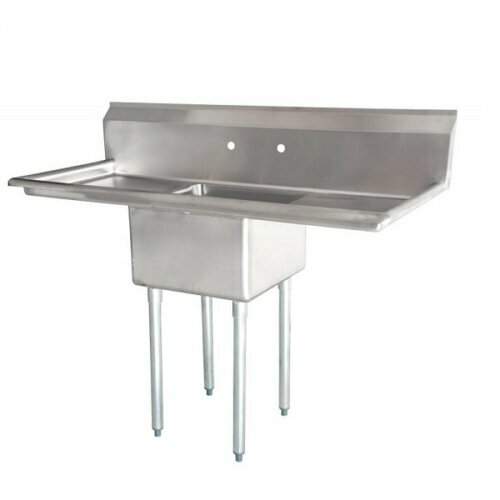 Commercial grill is vital for anyone who is serious about cooking delicious foods and since they fit perfectly on your equipment stand, chef base and countertop, they’re perfect for any sized commercial kitchen. 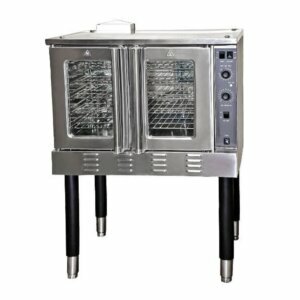 Deliver efficient and even cooking results with our high quality affordable commercial ovens. 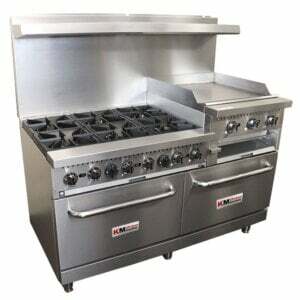 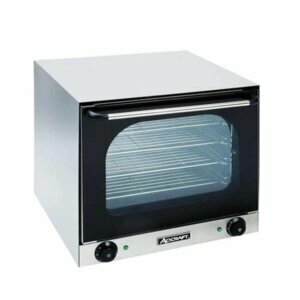 We carry the most dependable brands of commercial ovens at the lowest prices on the web.